Replaces the CO2 cap and makes it possible to attach a paintball tank to the cO2 inlet of your Crosman Mark I or Mark II air pistol. 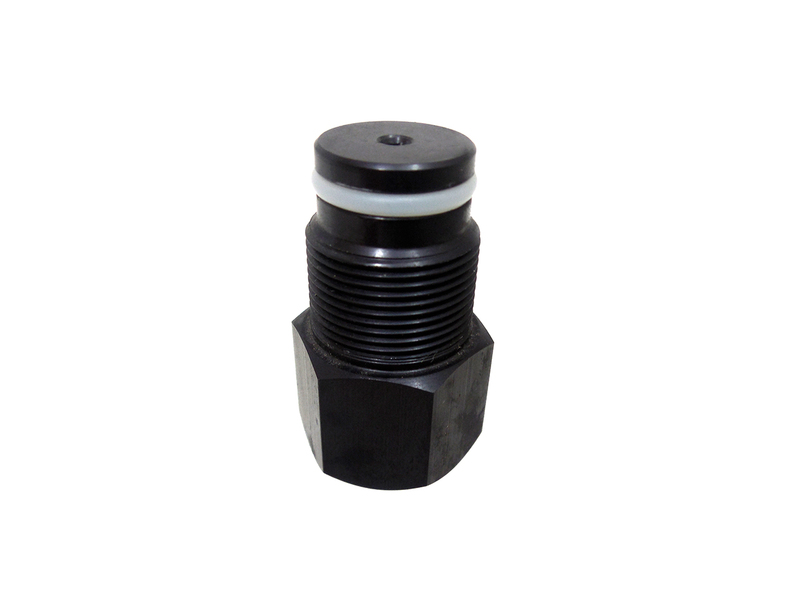 Can also be used with our multi-tip adapter with 1/8 NPT tip, or other 1/8 NPT terminating ends. Does this adapter have an integral check valve? Can it be used with a co2 tank with a pin valve. If disconnected, will the gun stay charged? If so, approximately how many shots can be had from filling the gun from a co2 tank and disconnecting? Does this adapter have an integral check valve? Can it be used with a co2 tank with a pin valve. If disconnected, will the gun stay charged? If so, approximately how many shots can be had from filling the gun from a co2 tank and disconnecting? 10-20 depends on your ability to fill it efficiently and the efficiency of you gun.